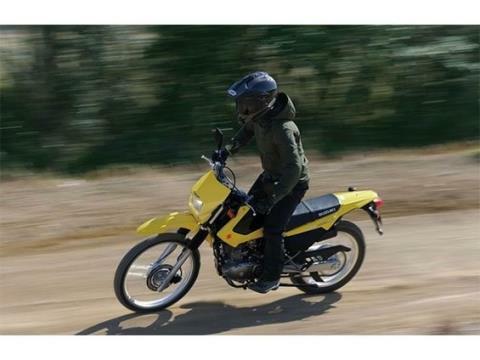 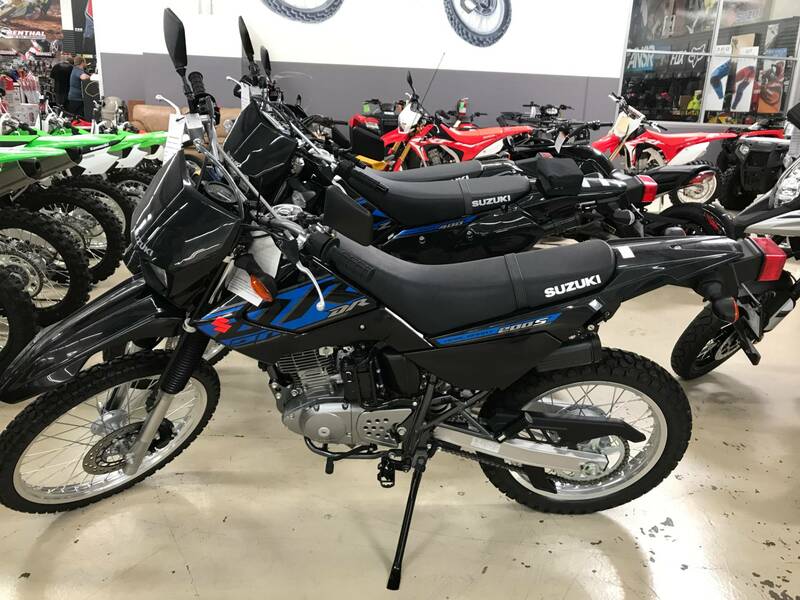 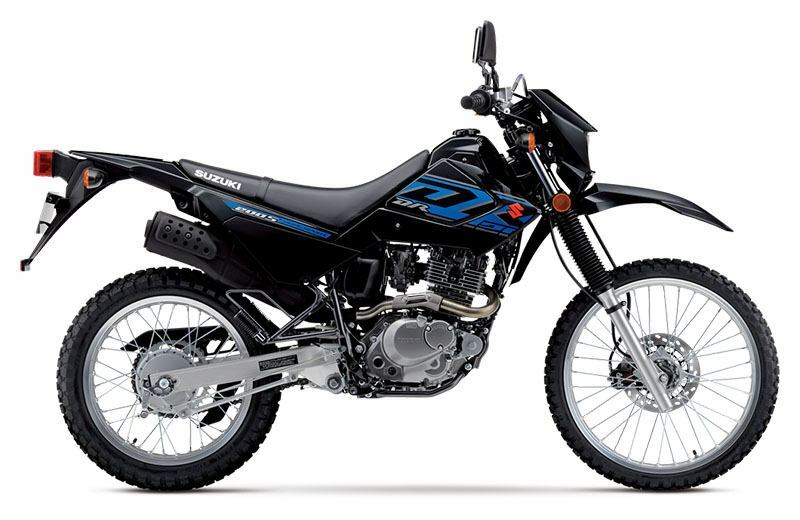 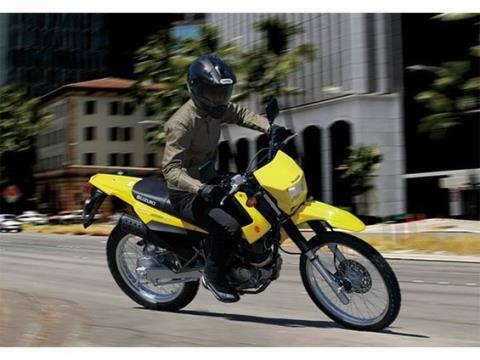 The 2017 Suzuki DR200S is the affordable motorcycle that can tackle a dirt trail or be a street commuter that gets 88MPG with its reliable 199cc engine complete with push-button electric-starting, telescopic front forks, a 3.3 gallon tank, and abundant torque. 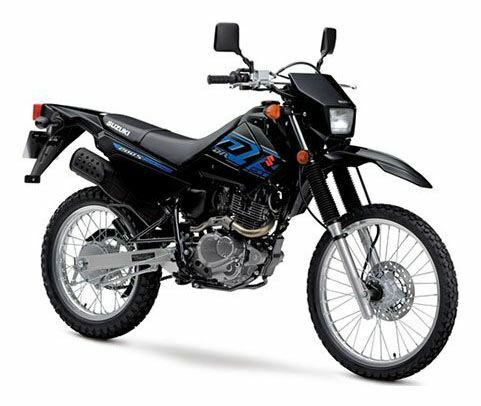 This makes the DR200S is the intelligent choice for trail enthusiasts and commuters alike. 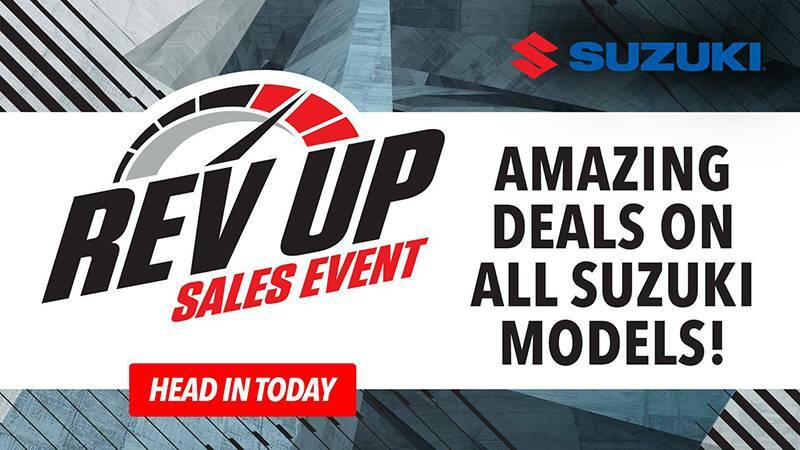 With sharp, competition-like styling, bright yellow or black bodywork with distinctive graphics, and a reasonable 33.3 inch seat height, this 278 pound cycle delivers the agile maneuverability and fun Suzuki is known for.